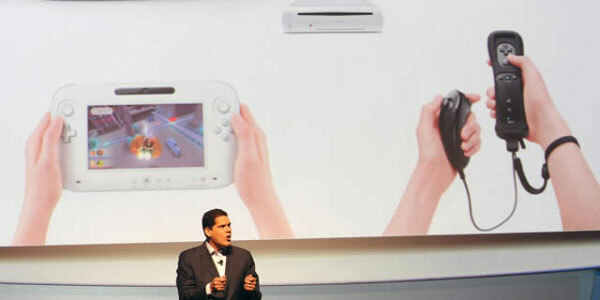 Iwata thinks that gamers are ready for the next generation of home consoles to start. He sees the declining sales of all three current systems as a sign that the market is ready for something new. However, not just the Wii, but the overall performance of home consoles in December was lower than the previous year, and I think that the market is now waiting for a new proposal for home consoles. And I think he’s right. With Microsoft and Sony both keeping their focus on milking every last dollar out of the PlayStation 3 and Xbox 360, Nintendo have the chance to gain a huge competitive advantage in the next generation by being the ones to kick it off. Yeah, I am so excited for next gen. I am sure most people have no idea of the 8th generation home consoles potential, and shamelessly underestimate the technical (and hence graphical) leap. I honestly already see the Xbox360 and PS3 as consoles of the past.